The “Illustrating Birds” workshop, held April 2-4, 2011, in Kearney, Nebraska, combined all the best elements of a typical GNSI education experience: intensive content that provides a great foundation for illustrative work, wonderful mentoring that promotes accurate and exceptional art, and artistic camaraderie that inspires all who participate. 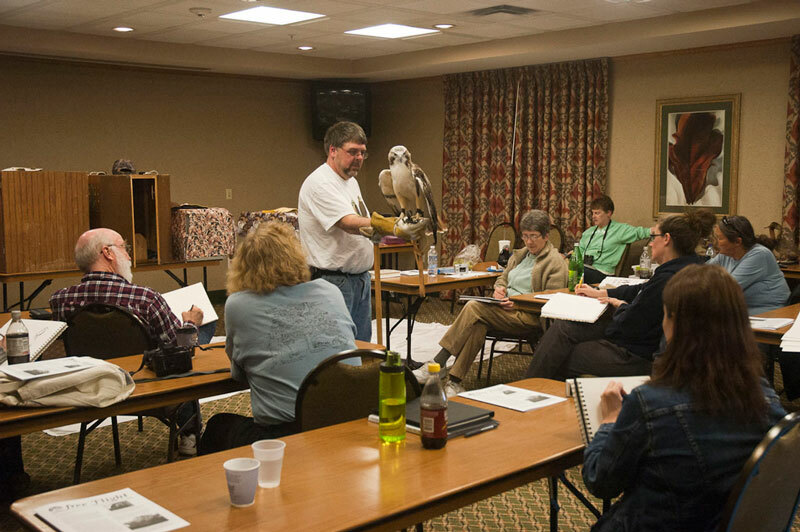 Linda Feltner shared her energy and in-depth knowledge of birds with a very focused group, and the class worked hard. 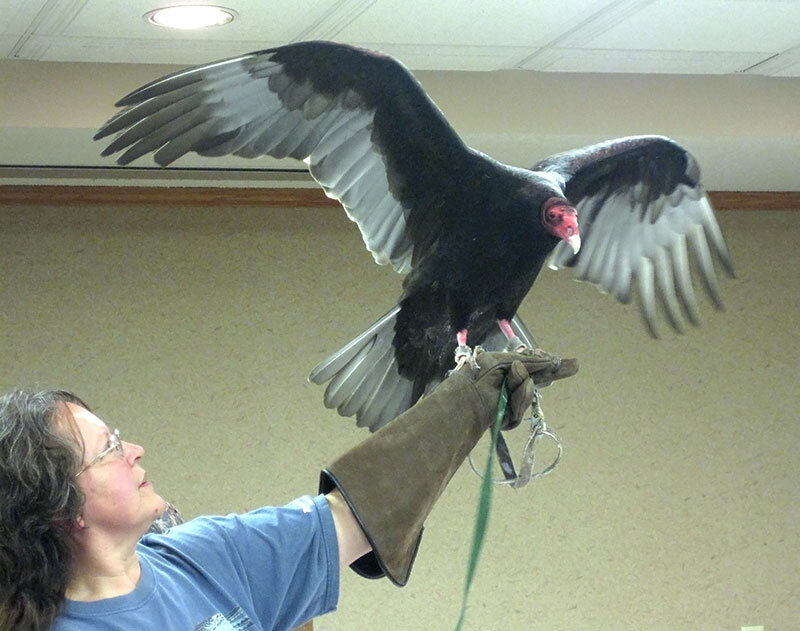 A variety of domestic and wild birds visited the classroom to model for the group. The “icing on the cake” was an early morning foray to Rowe Sanctuary on the Platte River to experience the thrill of dawn breaking amidst the sounds of Sandhill Cranes’ almost prehistoric calls carried in the prairie wind. 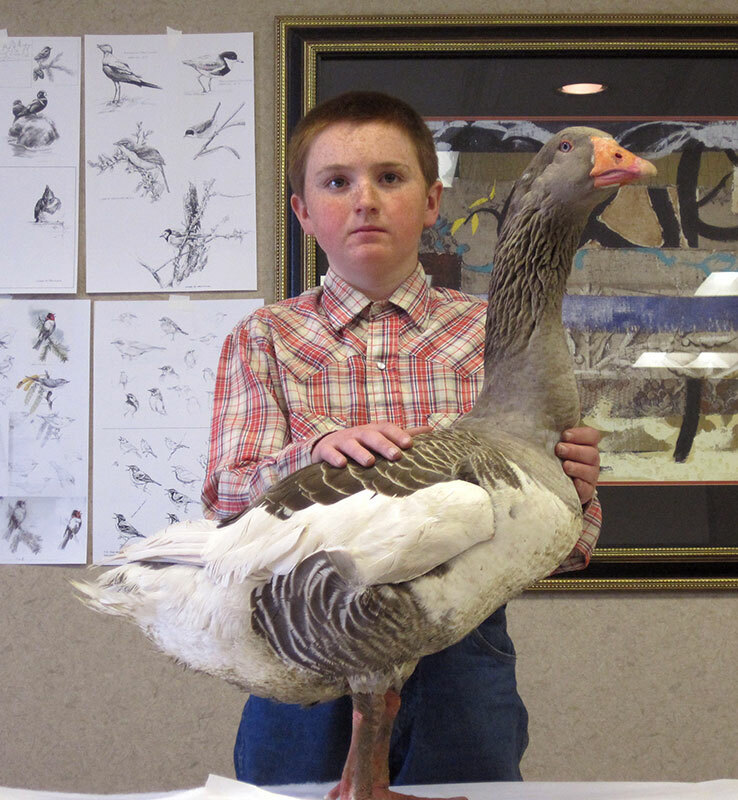 None of the participants had been so close to these majestic birds before this experience. Workshop Coordinator Rick Simonson did an excellent job of putting together a workshop that both supported an advanced educational experience and imparted a sense of place, Nebraska and the Platte River, right down to the Nebraska potato casserole sampled at a local Kearney eatery!